Keep your mind sharp and your spirit excited with personal and professional growth insights and ideas from top authors, coaches, sales professionals and more! Tamara also focuses on the Sacramento Region, businesses to pay attention to, and general real estate news and updates. In addition to creating the Inner Mammal Institute, Dr. Breuning is Professor Emerita of Management at California State University, East Bay. She wrote the books "Habits of a Happy Brain: Retrain your brain to boost your serotonin, dopamine, oxytocin and endorphin levels" and "The Science of Positivity: Stop Negative Thought Patterns By Changing Your Brain Chemistry". As a professor and a mom, she was not convinced by prevailing theories of human motivation. She learned that our brain chemicals are inherited from earlier animals, and they evolved to reward survival action, not to make you happy all the time. After learning this valuable information, she wanted to help others make peace with their inner mammal. 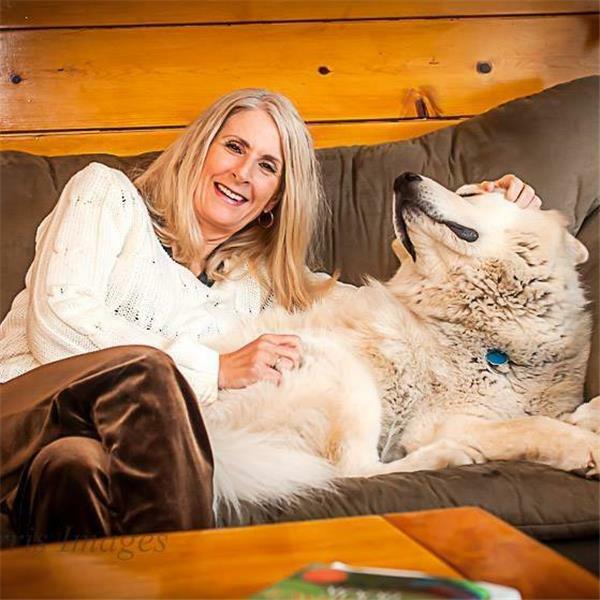 She created a wide range of resources, all available at www.InnerMammalInstitute.org.